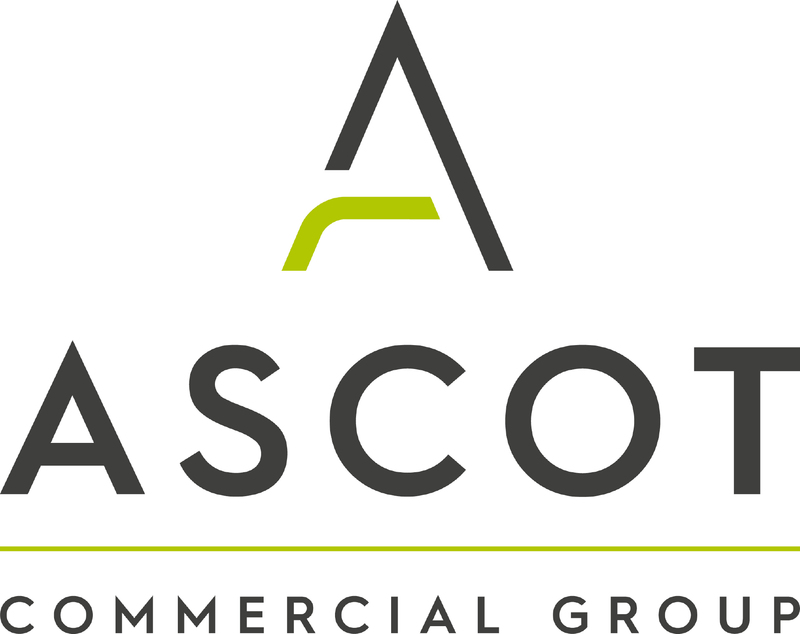 Ascot Commercial Group is a premier corporate and commercial interior design company in Australia. With more than 40 years of experience in the design industry and a long list of clients, our consultants have the experience and resources to create functional, environmentally conscious and professional interiors for all industries. Our business is family managed and owned, and has a singular focus – to satisfy the needs of each of our valued customers – whether large or small. Our custom design process has a consultative approach, and our interior designers work with you to design the best fitouts and furniture to suit your space. Our team is comprised of some of the most accomplished professional interior design consultants Australia-wide, who understand the requirements of businesses in terms of fast turnaround, diligent service and results that represent a real value for money investment in the future of the business. By designing with the individual business in mind, and sourcing quality products that fit with the design concept, Ascot Commercial produces stunning commercial interiors on time and on budget. Whether you need a full office fitout with efficient workstations and boardroom tables or just a new reception desk to give your entrance a facelift, our designers have the perfect solution for every unique premise.